Melissa joined SCS Financial Services in 2007. 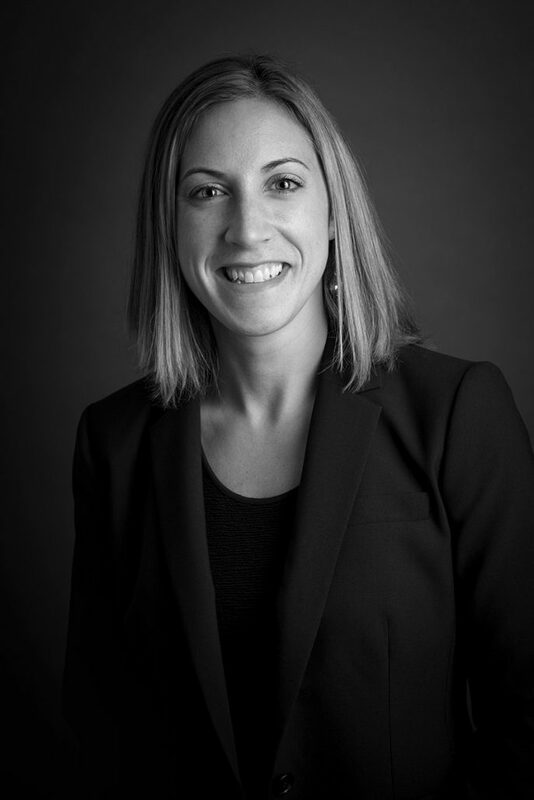 As Director of Human Resources, Melissa manages the firm’s people programs, process, and practices related to talent development, culture, and recruiting. Prior to her current role, she held a number of roles across SCS including Head of Project Management, Investments COO, Fixed Income Trader, Operations Analyst for hedge funds, performance, and portfolio accounting. Prior to joining SCS, Melissa worked at Gannett, Welsh & Kotler and State Street in client service and operational roles. Melissa earned a BS in Finance from Villanova University.